That’s what Ariel Desiree McRae declared on her FB post that’s doing the rounds online defending the ring her fiancé got her when a store employee belittled his choice as cheap! While the ring only costs Rs. 8000, her passionate FB Post proved Love is intact priceless! Her post hit home! It’s particularly easy to get caught up in the bigger-is-better in Big Fat Indian weddings. Ariel’s Post is as a reminder that a happy marriage isn’t about how much you spend on the rock, it’s about the promise to stay together even when things get rocky! But, ladies a budget buy doesn’t mean your ring won’t be pretty! You can’t wear it around the city for fear of Chors! So for all you ladies wanting to flaunt your love and not your net worth, we’ve rounded up a few trending new wedding ring design ideas for Indian brides that will fill your heart with joy, your life with happiness and your finger with practical perfection. Okay, this is our personal favourite trending new ring design idea , more than 1 ring so you can choose your own amount of bling! 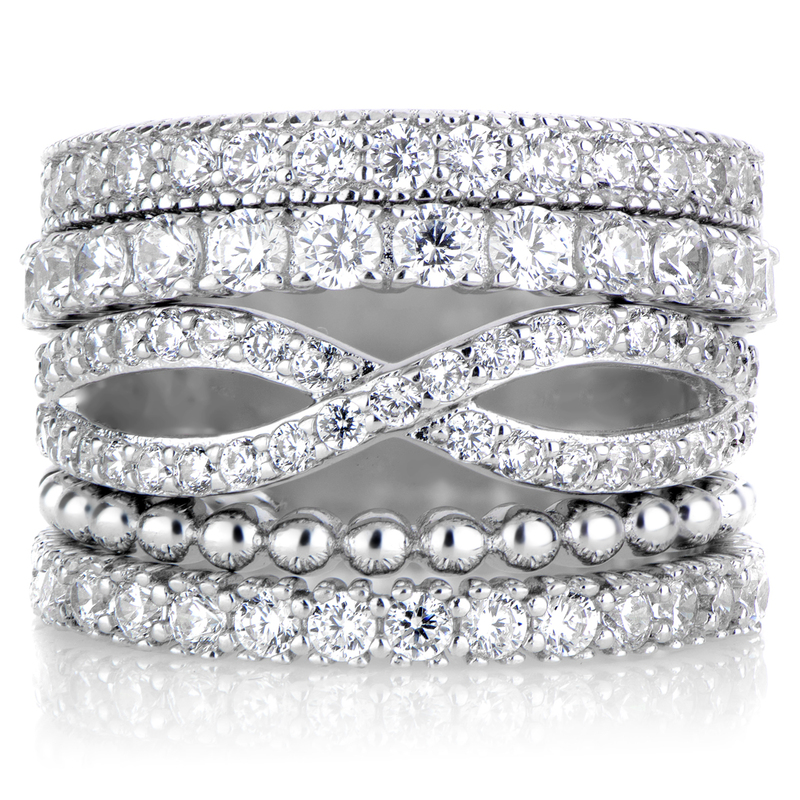 Stackable rings are perfect for the modern Indian bride to mix and match her ring combos to the attire and occasion. One band to bed, two to office and three for a party! Simple! It’ll literally be a new expression of your love each time! 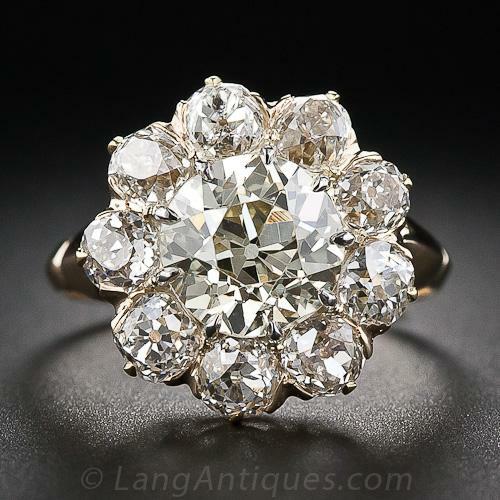 If your heart is still set on a diamond, (it’s not easy to let go of THAT Best friend) here’s a nifty inside trick for you, get a pretty cluster of smaller diamonds instead of a single center stone! This ring style is pure genius – true to its name it helps you get the illusion of a big single stone without breaking your bank or selling your home! 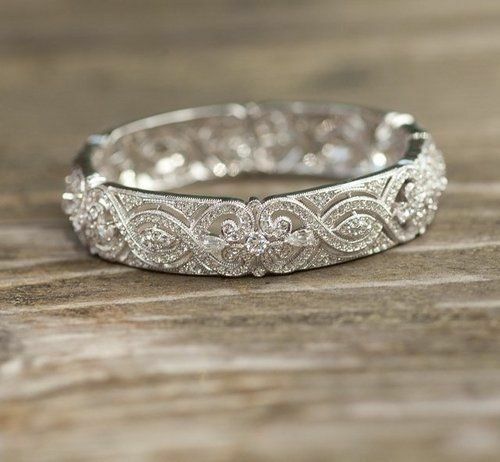 This style has received some major love on social media recently, it’s not just budget wedding ring but beautiful too . 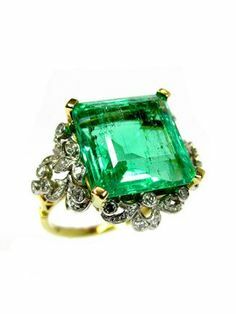 A great pick for those who prefer their ring be the illusion and not their sentiments! 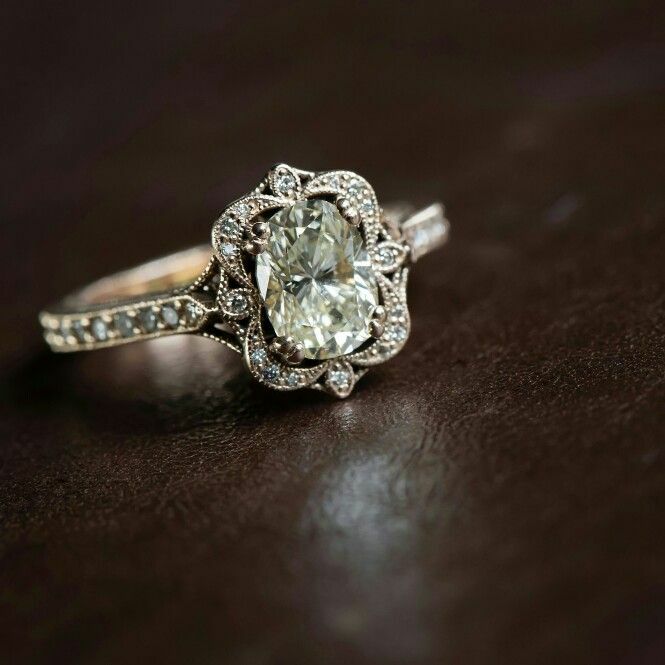 Few people know a White Sapphire is actually a symbol of eternal love! 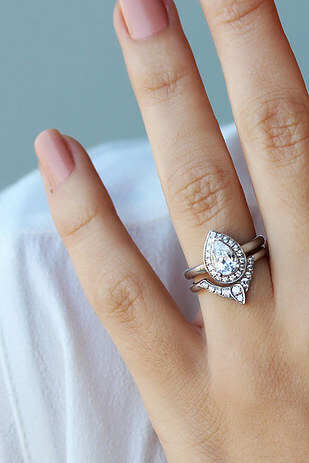 *Swoon* If that wasn’t enough, one look at these sparkling stunners and you’ll be sold on them. Added incentive – these big and beauties are a fraction of a diamond price! Symbolising Balance and good luck in a relationship Aquamarine Rings have a pretty pale blue tinge that makes them stand out and you will too! Lets face it, no matter what’s the new in thing, Dadi and Nani’s are the ones that have the most beautiful rings. 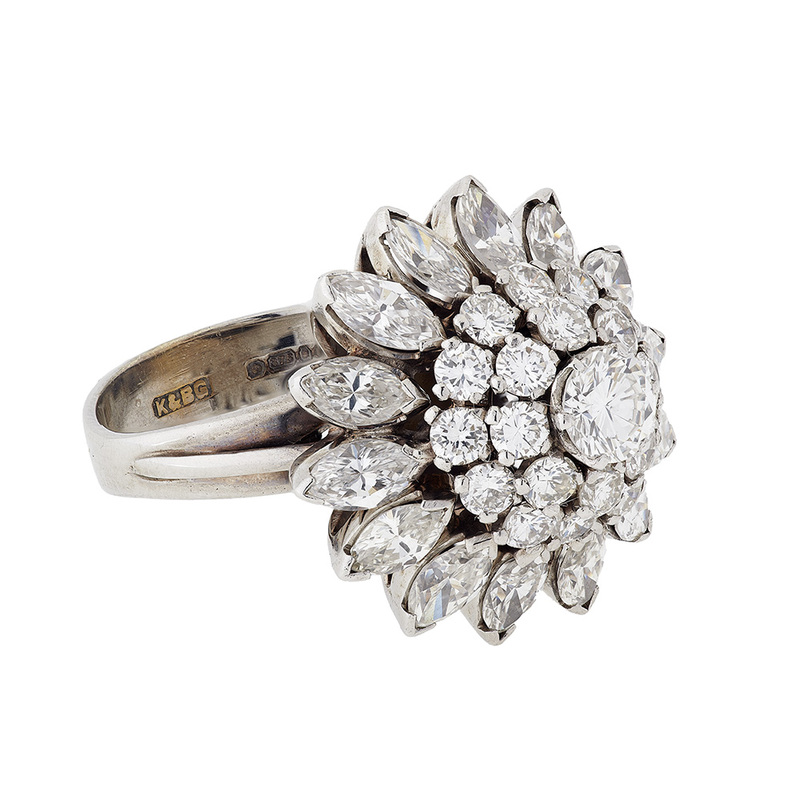 We love the idea of proposing to your bride with these vintage valuables. These ring ideas are the perfect way to score bling, combined with dadi’s blessings and everything! So there you have it. Ways to Wing the perfect Ring – Not so crazy expensive engagement ring ideas for your finger AND your pocket! 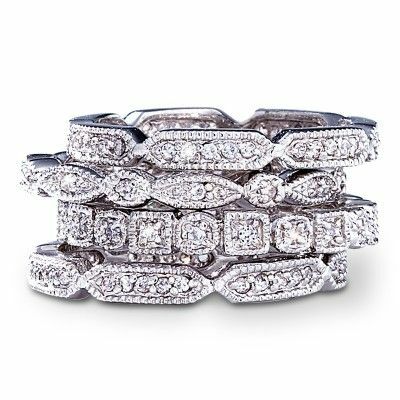 Just remember, count his love and not the carats, and of course for wedding ideas – count on us! #KeepThatFatAway – 5 Insider Secrets to Slay that FIT Indian Bridal Look from the runway and be a FABULOUS Bride! Everything is so unique jewellery collections. I especially love that platinum ring collection. Fashion Cheat Code  – Blouse Styles that are Perfect for your Body Type  !